The moment you open There’s Only One Mum Like You, you enter picture book heaven. For those of you who melt upon seeing exquisite illustrations, we’d recommend you quickly make your way to the bookshop or library to check out this gorgeous new picture book in which award-winning illustrator, Jess Racklyeft, weaves her water colour magic, and pays tribute to the unique magic of mothers, creating the perfect book to share with little ones on Mother’s Day. Using vibrant colours and a wide range of animals, Jess shows the warmth, fun and support that mums the world over bring to their children. 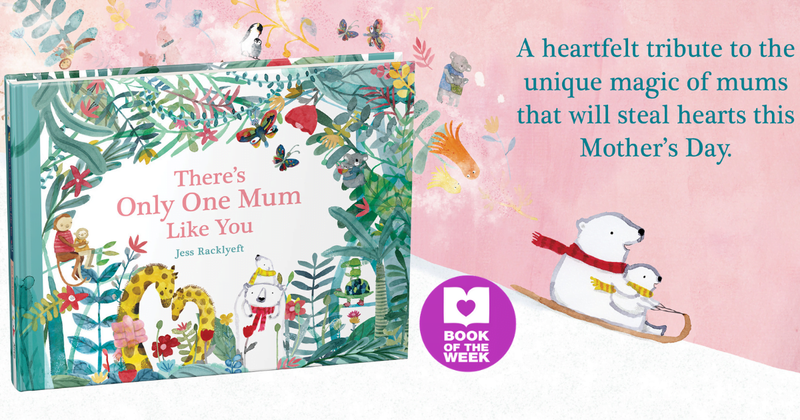 From the very first page, where a mother polar bear sits quietly knitting with her baby in front of the open fire, to butterflies hovering over a thriving flower bed talking about the ongoing mother and child relationship, There’s Only One Mum Like You is the complete warm and fuzzy experience. Throughout the book mums read quiet stories, sing loudly in the rain, hug, and most importantly make you feel that you belong. And despite all the jobs that mums have to do, all the little tasks that go on behind the scenes, these mums also manage to find time for fun, cuddles, stretching imaginations and creating wonderful lifetime memories. Rhyming throughout always encourages little children to have fun with a story and engage in a bit of role playing, so not only can you admire the artwork, but you can also incorporate giggles into the storytelling. 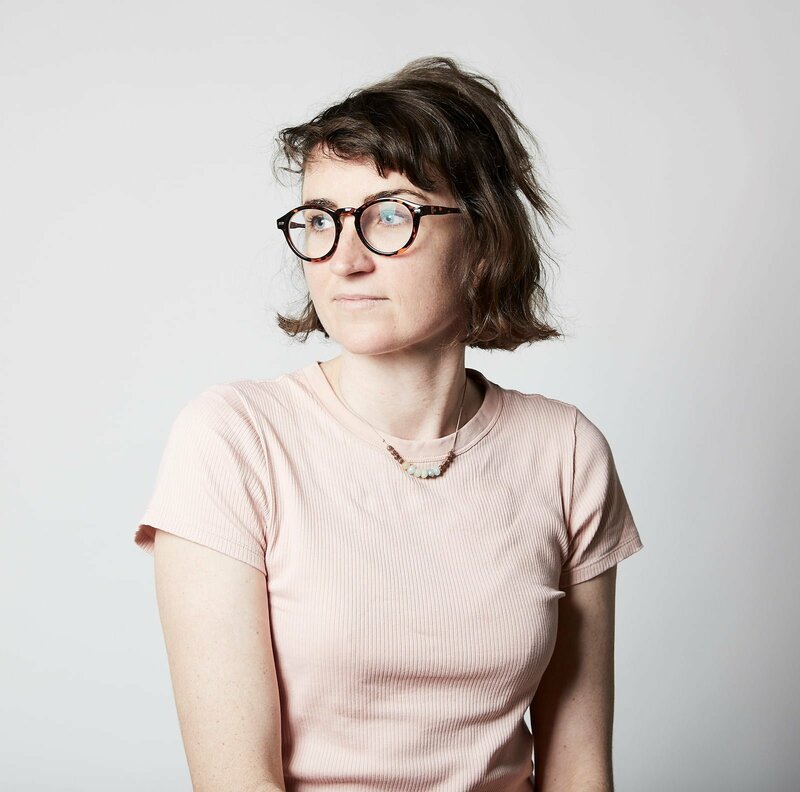 A mother herself, it is quite fitting that Jess only began to pursue her love of illustration when she was on maternity leave with her first child. 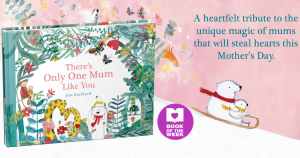 There’s Only One Mum Like You is one of the first books she has created as author-illustrator. Definitely the perfect book to read with your little one on Mother’s Day, it’s also a beautiful gift for a mother with a young child. You may also want to make a cup of tea, put your feet up and indulge in this work of art all by yourself, too! Jess Racklyeft is an artist and author of picture books, as well as creator of paintings, prints, pins and other papery projects. She worked in publishing sales for many years but now works full time as an illustrator. Recent awards include CBCA Notable Picture Book of the Year two years running. She lives in Melbourne with her young family, old dog and rather energetic kitten.